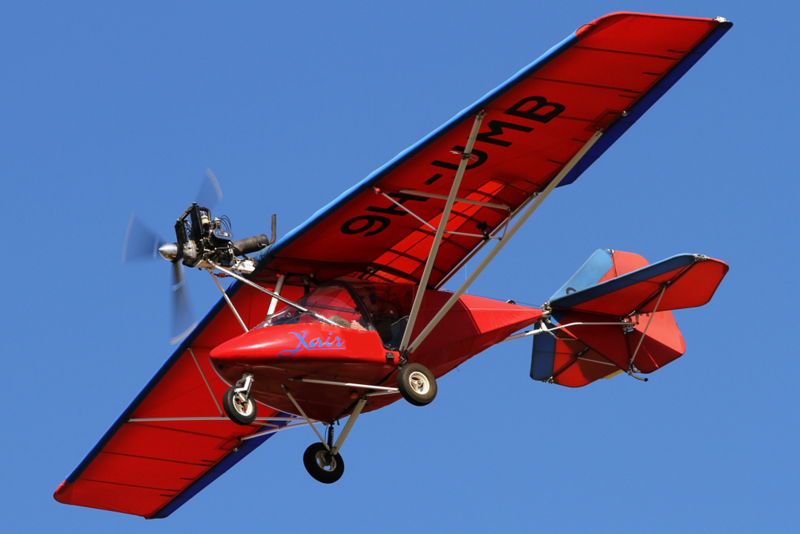 Take to the sky in this aerodynamic fixed-wing microlight experience Devon. You'll be blown away by the breathtaking beauty of the North Devon countryside, let alone the pure joy and freedom you'll feel in this seriously light and nippy microlight. Dual controls mean you can take over and fly this magnificent little flying machine. The experience also counts towards your private microlight license - definitely one for the bucket list. Counts towards flying time for microlight private license. Flat shoes and sunglasses are a must for this activity. Minimum age 14, (under 18s must be accompanies by an adult who will be required to sign a disclaimer). Spectators welcome to watch takeoff and landing from a designated area. Present printed or email Adrenalin Hub voucher on arrival. Screen shots on smartphones will not be accepted sorry. Must be able to follow basic instructions form pilot. Fitness/Health: You should be in reasonable health and able to climb in and out of the microlight. Full safety briefing from fully qualified and CAA registered pilot. All flights are weather permitting. Available weekdays and weekends from February to October. For weekends we recomend to book 4 weeks early due to being busy. The flight will last 30 minutes. Microlighting is weather dependent, it's essential that you call the venue between 8am - 9am for a weather check. If the flight is cancelled because of the weather, it will be re-booked for an alternative date or time. Once booking has been made you will be bound by the providers terms. These state that if the flight is cancelled due to weather or you choose to postpone the flight you are duly bound to rearrange the flight.